Hey y’all, happy Monday! I hope you all have an amazing weekend. These last couple of days have been a whirlwind of excitement. I definitely could have used a day off just to relax. But here we are, Monday morning and per the usual I’m lagging. I literally have a tell my boss I’ll be late due to traffic every Monday morning. Now you’re probably thinking, “what’s the big deal about that?” Well truth is…I’m a telecommuter…I WORK FROM HOME! But getting 3 kids out the door for school is no easy feat. I take my hat off to stay at home mothers. Any who, my excitement started Friday with my live “relaunch” on my Facebook page. 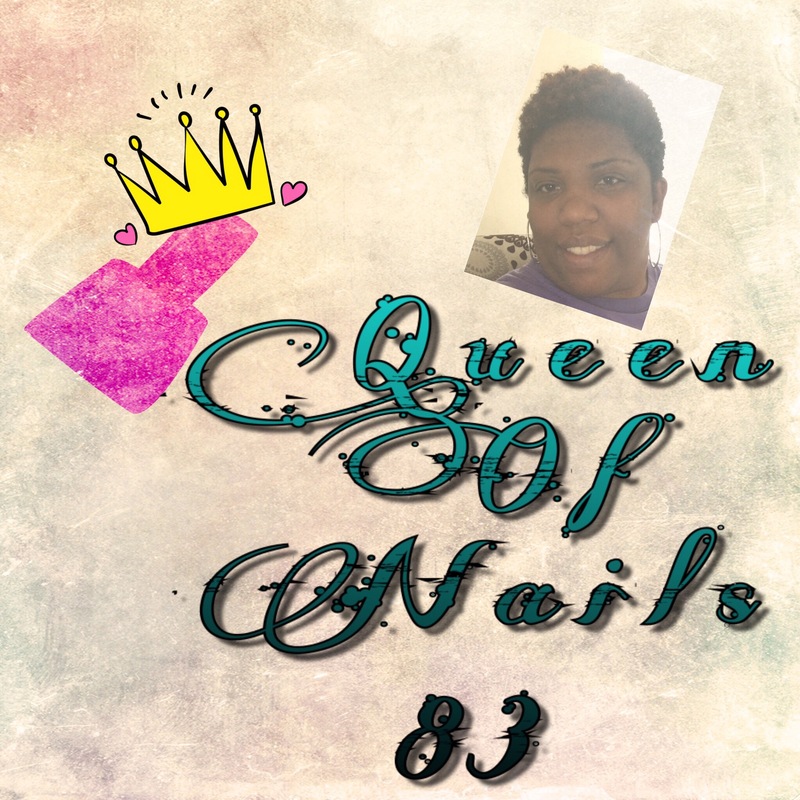 I had gone live before but decided against it psyching myself out of doing anymore because I thought the nail community was too saturated with vloggers. But after much consideration, I decided to give it another go and hush those voices telling me ‘no’. I decided to go the FB live route because I enjoy the live interaction from the viewers and let’s face it, editing is not my thing. Saturday was a complete blur. I went to the store to pick a few things, a book signing/launch, the mall and dinner with hubby and the kids. Next thing I knew it was Sunday and we were up getting ready for church. After church back to the store to get groceries for the week, home for a quick lunch and then back out for my sons semiquarter finals play off game, which they won 40-28! Let’s go Cavs!! Through all of this, I must’ve spaced out and forgot that I was blogger because I didn’t even have a post ready or in ‘draft’ for that matter. Thank goodness I have a notebook of ideas and topics I want to cover. So I pulled out my handy dandy notebook 📓 and tah-da, we have a post! As I’m sure you could tell from the title, this post is all about polish subscription boxes. Now this is different than the other Polish Box post in that these boxes are purchased and mailed on regularly scheduled basis. These are all the ones I could find. If you know of any others, please let me know in the comments. I will also be updating the Polish Box and WOC posts in a 2.0 version, so look for those posts coming soon. If you didn’t get a chance to tune in live to my ‘Watermarbling with Neons’ video, you can check it out here. Be sure to set an alarm for every Friday, 7pm est/6pm cst for more live videos on my Facebook page. This week…stamping!!! That’s it for us here at the Queendom! I hope you were able to find this info helpful. Catch ya later! I’ve never tried a subscription box, I just feel like I’d rather purchase polishes I know I’ll love! What a great idea for a post! I know there are a ton of subscription boxes out there and it’s hard to keep them all straight. I’m not subscribed to any at the moment but was given the opportunity to review the Square Hue box last year. It’s an inexpensive monthly box at $9.95 but you only get Square Hue polishes instead of a mix of indies. Thanks, I’ll definitely add them in my 2.0 update! This was a cool idea for a post! 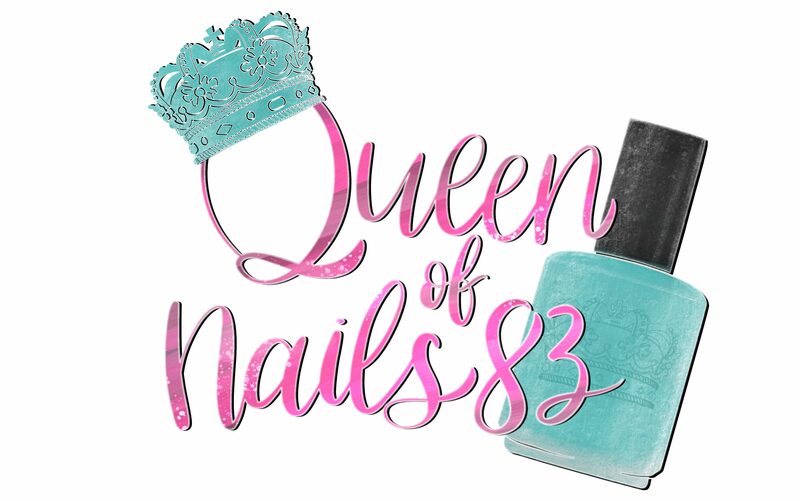 I’ve never tried a polish subscription box, but it seems like it would be fun! I’m terrible, I subscribe to half of these, lol.